By hand or by computer, provide fabric-friendly adhesive badges that change color overnight to prevent reuse. 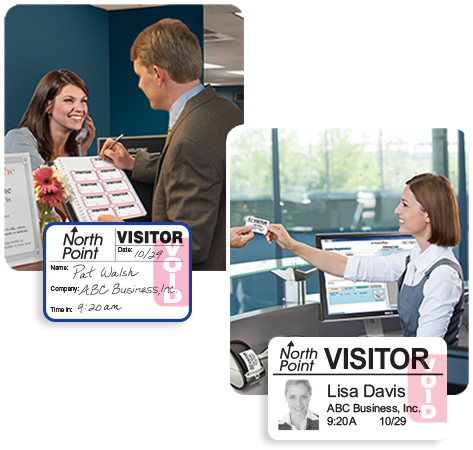 Data Management, Inc., develops specialized printed products and software that organizations of all kinds use to document critical information in ways that save them time, improve their effectiveness, promote their business, and improve security. We make great impressions on our customers by producing high-value, innovative solutions that make a difference.